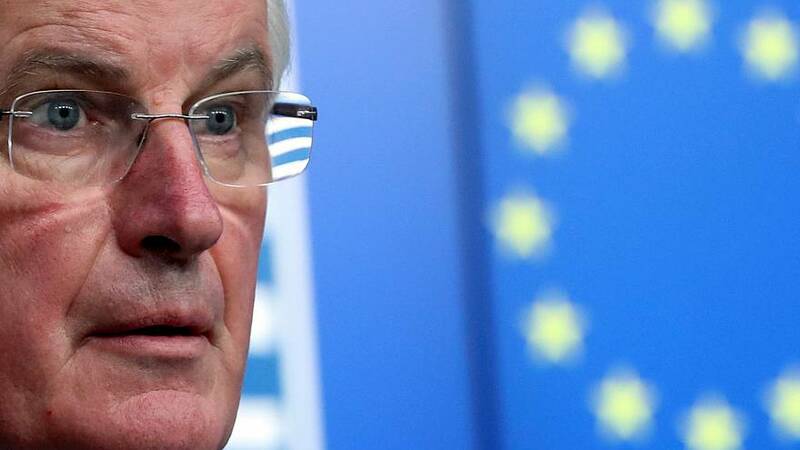 Michel Barnier, the EU's Brexit negotiator, said that the EU would agree to put a permanent customs union in the political declaration, the text drafting the UK and EU's future relationship, should the UK choose to ask for one. "We are open to work on the principle of a permanent customs union, should the UK choose to take this path," Barnier said in a speech in Warsaw on Friday, 29 March 2019, or as he described it: "this date the UK chose itself when notified the EU just two years ago". Speaking before the British parliament voted against the Withdrawal Agreement, the deal that Theresa May struck with the EU, for the third time with a 58 votes majority, Barnier reminded the audience that if the UK parliament voted down the deal a third time, it would need to indicate a way forward to the EU by 12 April. "No deal has become more likely", he said. Barnier warned that a no deal Brexit would have negative consequences, not only for the UK but also for the EU. He said that the "first priority" would be to secure the rights of the EU citizens living in the UK and British nationals in the EU, both groups for whom Brexit has "created uncertainty". On the issue of border in Ireland, Barnier said that "both sides have excluded the return of hard border" but added that "Ireland's borders are Europe's borders", explaining that any goods arriving from Northern Ireland would be entering not just Ireland but also the rest of the EU. The Withdrawal Agreement, which Barnier said "represents a carefully balanced compromise" and took two years to negotiate, "is not open for renegotiation", Barnier reminded the audience. The EU, Barnier said, has "always been respectful of the UK's choice" and never made a "punishment" out of the Brexit negotiations. "If there is a door to enter the EU, there must also be a door to exit", Barnier said, saluting the "strong and sincere unity" the 27 EU member states have shown during the process.